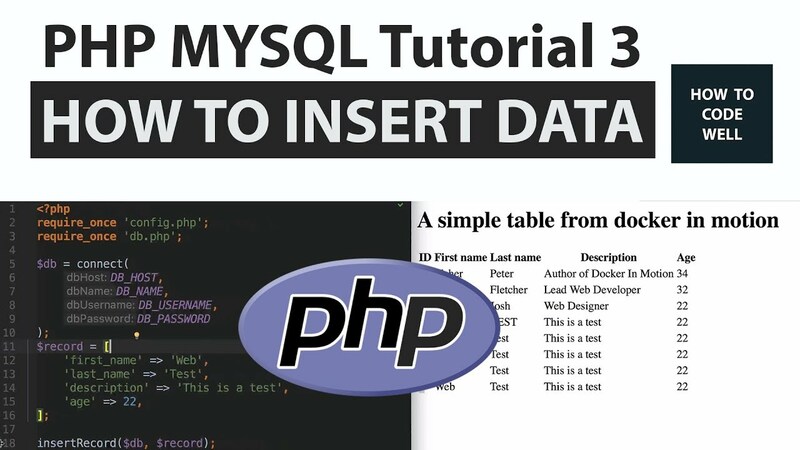 In this PHP tutorial I will demonstrate how to connect to a MYSQL database via PHP using MYSQLi. 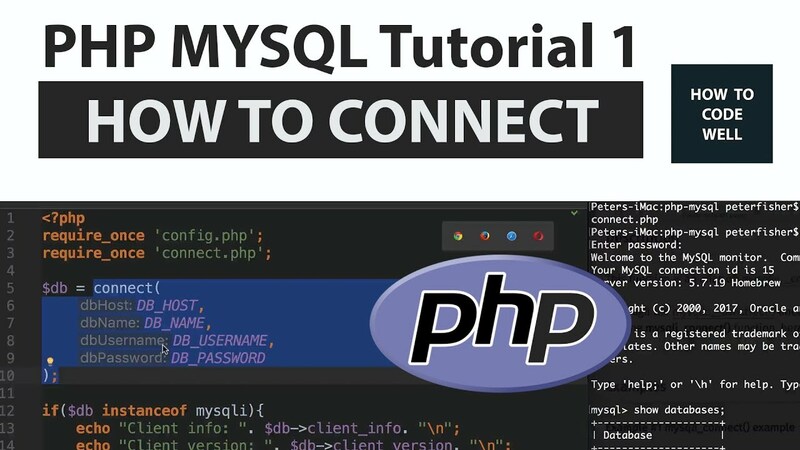 We are going to connect to MYSQL using the MYSQLi PHP class but this can also be achieved via procedural calls to the MYSQLi functions. 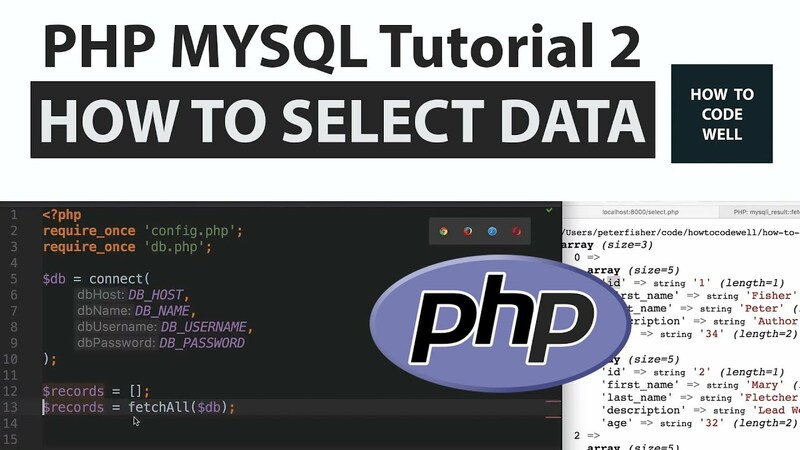 In this PHP tutorial I will demonstrate how to select records from a MYSQL database via PHP using MYSQLi. 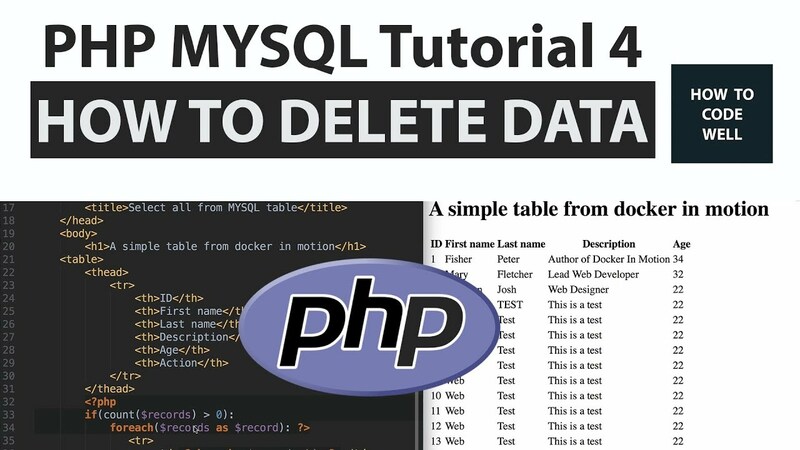 In this PHP tutorial I will demonstrate how to delete records from a MYSQL database via PHP using MYSQLi.